While the MMORPG game MapleStory 2 is long waiting for the Western region and English language support, some exciting news has finally arrived. When the distributor company Nexon America issued a business notice, the title of 'Localization Coordinator' attracted attention. As we know on April 14, 2018, MapleStory events will be organized, and on that date the company may come up with MapleStory 2 announcement with English language support. Especially, these claims strengthened the opportunity to localize the company's job ads. Of course there is no official announcement from the producer or distributor company yet. We say all of these as assumptions, but Nexon America's business proclamation is also appetizing. For now we have to wait for the official verification, but we can say that MapleStory 2's European and American announcement is also in the hands. The free-to-play 3D MMORPG game MapleStory 2, Nexon and Nsquare partnership was presented to players in South Korea on July 7, 2015. 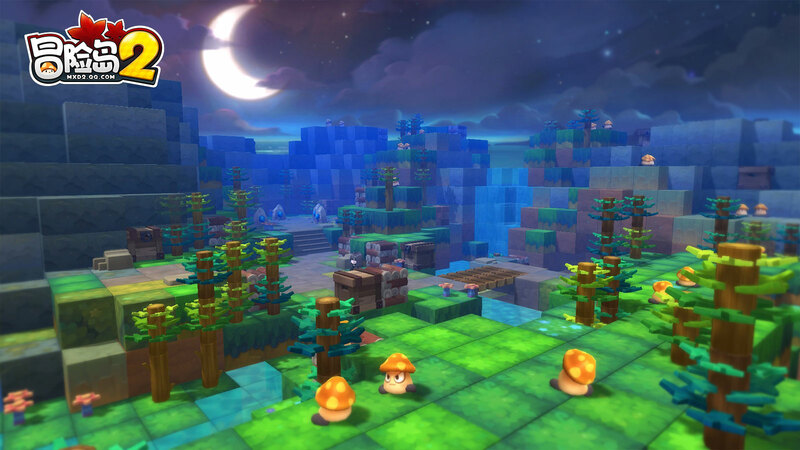 MapleStory 2, which contains many successful and acclaimed aspects of the original game, is quite long, although it is expected with the support of the English language in the western region, and there has not been any definite explanation from the producer.